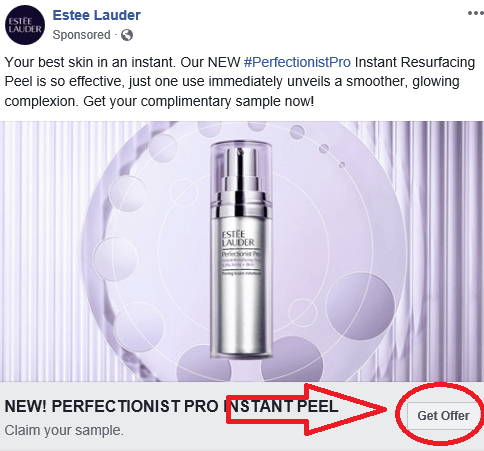 To get a FREE Estee Lauder Perfectionist Pro Instant Resurfacing Peel Sample scroll down until you reach the free sample offer, click the ‘Get Offer’ button and fill out the pop-up form (It will look like this)! 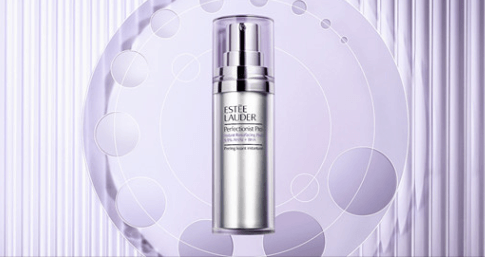 May not be available on all accounts. May not be mobile friendly.